The Gran Melia Don Pepe Hotel is located opposite the Sierra de las Nieves National Park, a UNESCO Biosphere Reserve with a rich natural landscape. 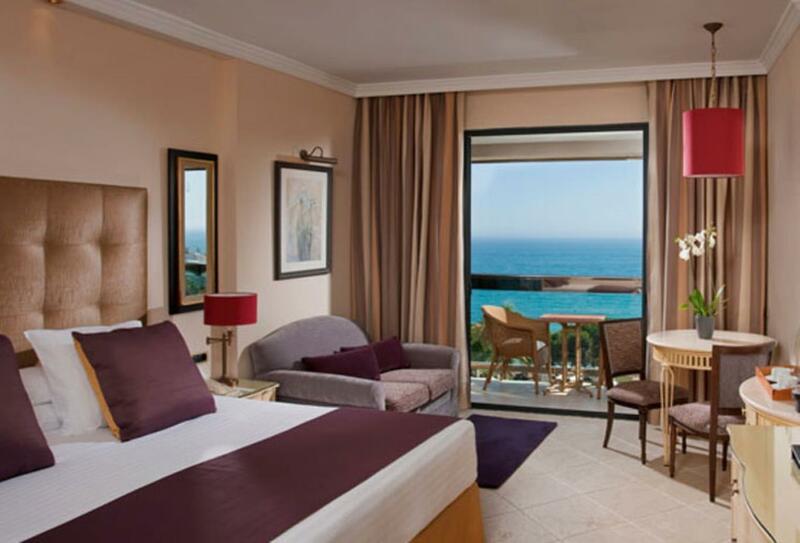 There are 194 guestrooms and suites at the property most with sea views whilst the public grounds boast manicured, lush gardens. Guests will find a diversity of eating and drinking temptations including Andalusia’s only 2* Michelin Restaurant and a legendary local lobby bar. Leisure time need never be dull with a variety of activities on offer both by the beach or on the tennis, squash or basketball courts. 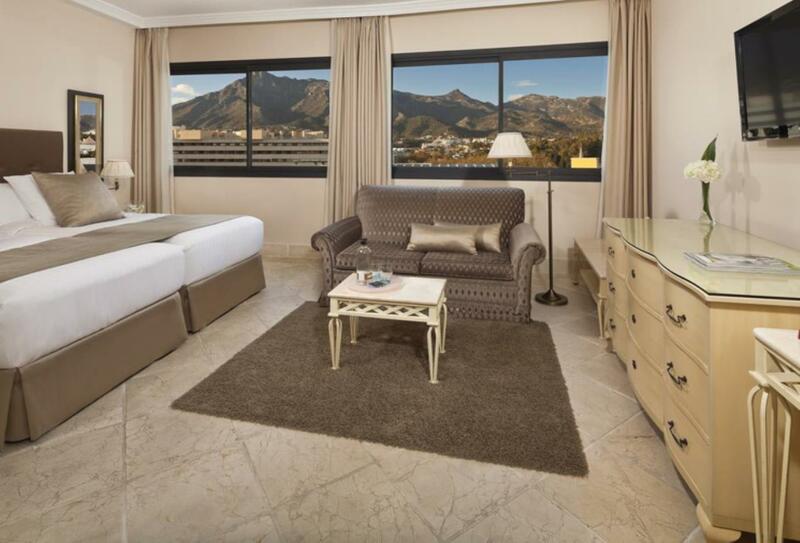 These rooms offer fantastic views over the natural beauty of Marbella, with bright and elegant rooms and views of the Sierra de las Nieves. 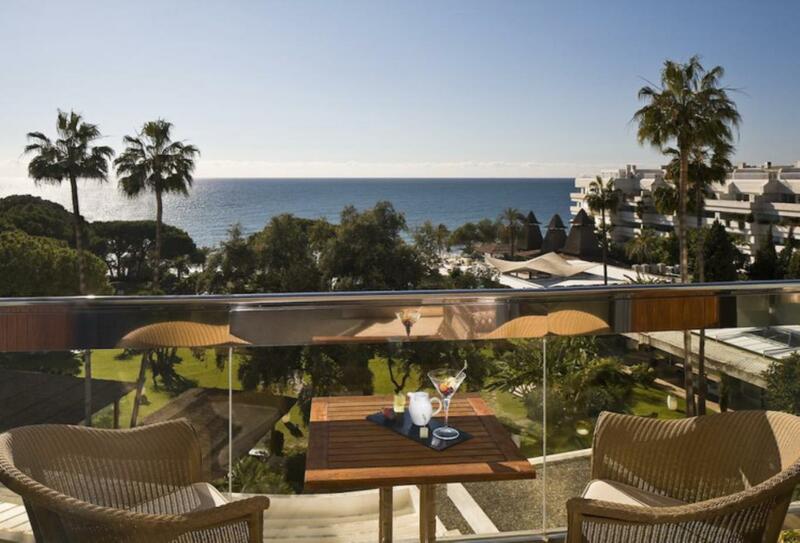 Rooms have views of the beautiful beaches of Marbella with a balcony that takes advantage of the superb views. 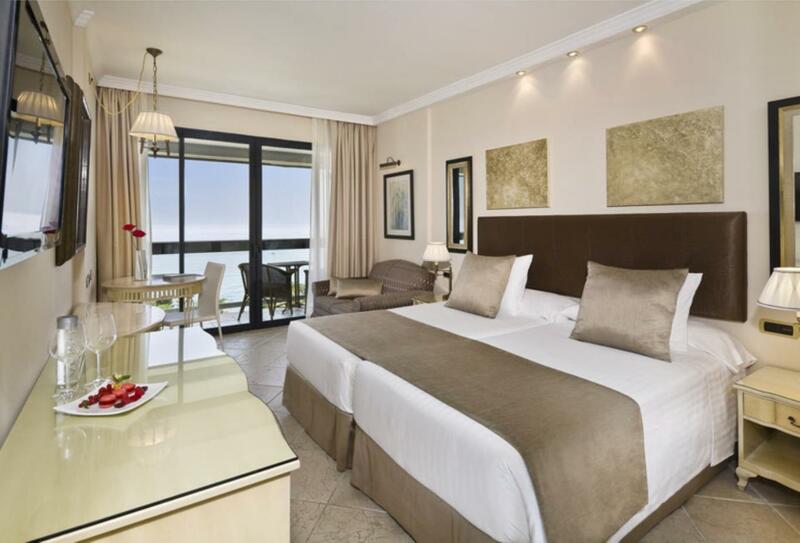 These rooms are situated on the beachfront overlooking the sea. They feature generous interiors and a balcony that takes advantage of the superb views. A sofabed may be added on request. This restaurant serves Japanese cuisine using fresh products on a terrace with views over the sea. This serves cocktails and snacks throughout the day with an a la carte lunch menu. 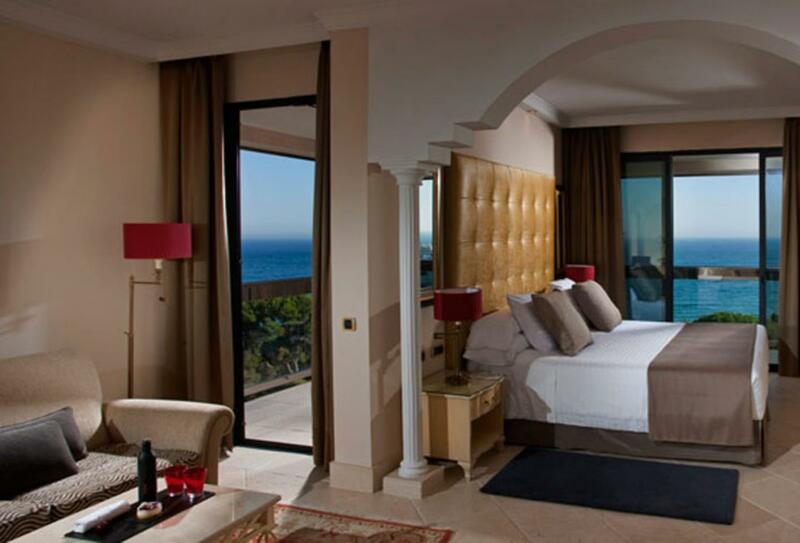 It is located next to the pool overlooking the sea. This serves T-Bone grills in the summer months in an open space by the pool. An ambient, sophisticated chill-out venue specialising in oysters and caviar open in the afternoons and evenings. 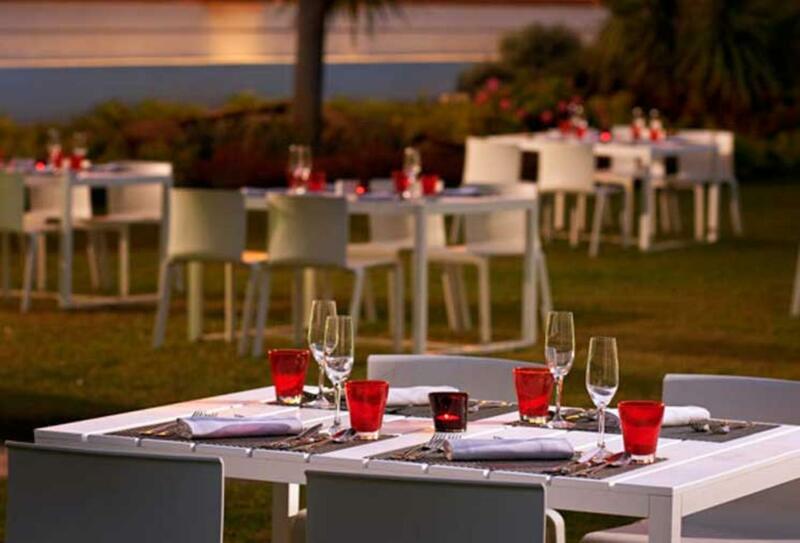 This offers a daily buffet breakfast with show cooking serving international cuisine and classic Spanish dishes. This serves light meals and snacks and has an extensive wine and cocktail menu, as well as a piano bar. Open for breakfast, lunch and dinner, this sea-facing restaurant serves traditional dishes from around the world and specialises in acclaimed signature cocktails. This serves those with a sweet tooth offering artisan sweets, ice cream. macaroons, waffles and smoothies. This serves wines and tapas including seafood and delicacies of the north. Open from 12:30 to 20:30. 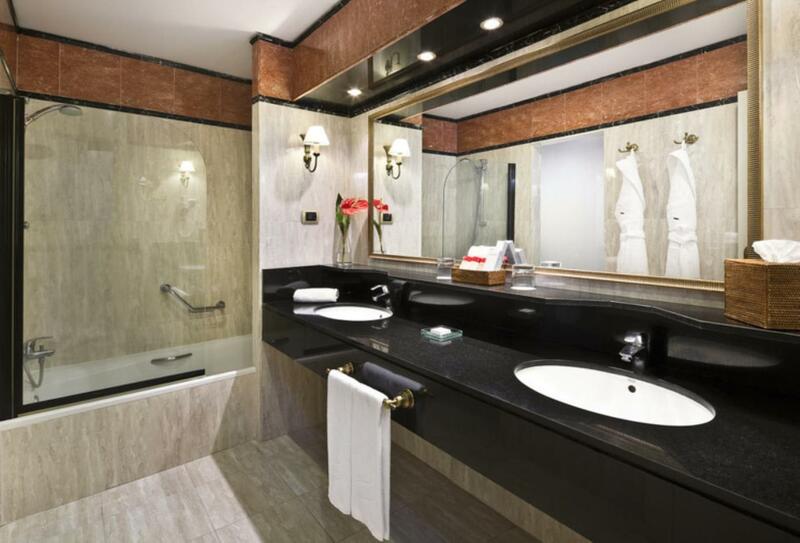 The Hotel is located in Marbella at the foot of the Sierra Blanca, opposite the Sierra Nieves National Park and is just 40-minutes from Malaga’s international airport. 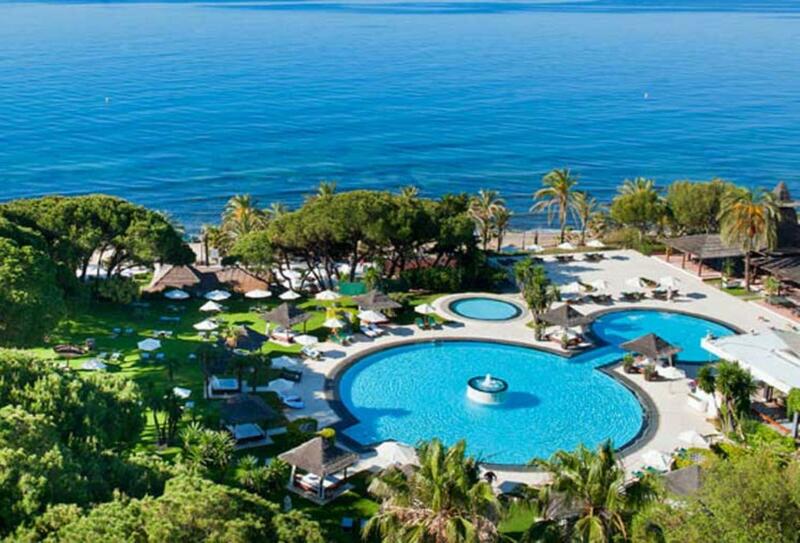 The Hotel Gran Melia Don Pepe is especially suitable for families with children and provides a wide range of children’s activities, services and entertainment to ensure a fun and memorable stay.